A new year and a new directions starts with a message from Pastor Wayne to help us have vision and direction for 2019. The Revolution Begins is a message of hope. Our teacher takes a snowy church cancelling day and turns it into a solid deep teaching of what we are to do as Revolutionaries of Grace. Pastor Wayne teaches us that we are to wait, receive and witness the grace of God. 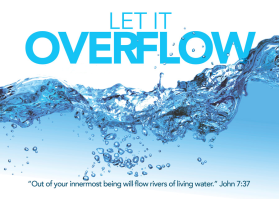 In this message Pastor Wayne begins to talk about the outpouring of the Spirit and how it changed everything for the church. We are desperate for the same outpouring today. 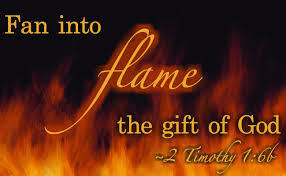 We need the power of the Spirit to reach the world with the message of God's amazing Grace. 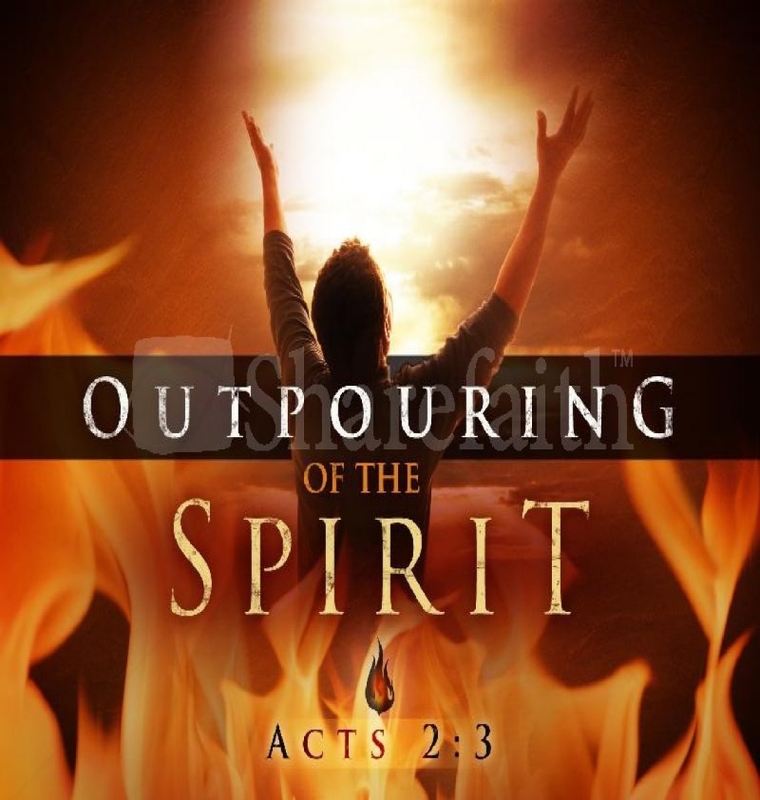 The Outpouring of the Spirit of Christ on the Church creates revolutionaries endued with power form on high. 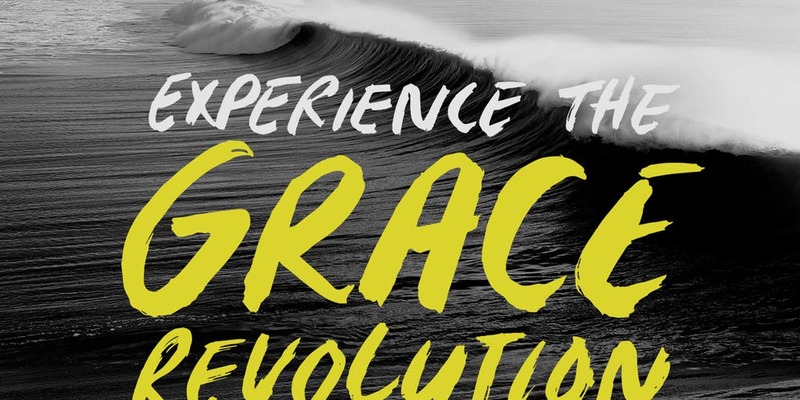 This is the revolution of 2019, believers endued with power and not taking what the world gives out any longer.